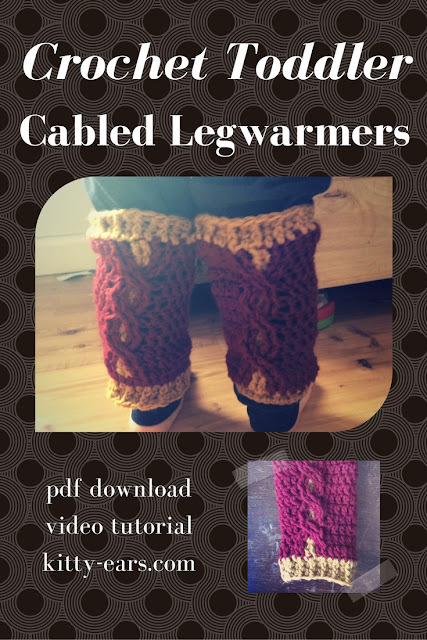 Another idea--crochet legwarmers for my son for the snow, with griffindor colors and a cable! These were crochet with a 4.25mm crochet hook and worsted weight yarn. They fit a 1-2 year old, and you could easily add one more repeat of the cable to fit a 2-3 year old toddler. Enjoy, and stay warm guys! 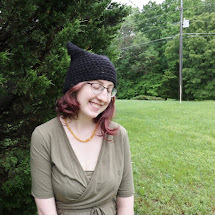 You can download the pdf pattern here on Ravelry.